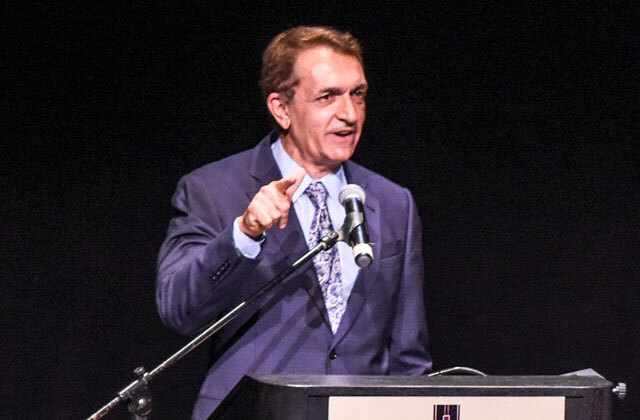 Letter to the Editor: Would Mayor Seiler Attend a White Supremacist Luncheon? Written by SFGN Admin | George L.
Thank you so much for your article on Ft. Lauderdale Mayor Friend or Foe? The LGBTQ community relies on articles like this to bring to the forefront who our true supporters are. I also read in a blog that Seiler was the only S. Florida mayor to not support "Mayors for Freedom To Marry" before it became legal. Is there a pattern here? 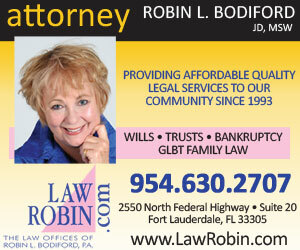 In S. Florida the LGBTQ community has a significant voice. Mr. Seiler cannot get elected without us. He hides behind the same lame "canned" email excuse he sent to many who emailed to voice their dissatisfaction: "Thanks for your input. However, I have not invited anyone to be the speaker. There is a host committee that organizes and manages this event, and they have done this for decades. As Mayor, I am an honorary host and speaker. My message is and will be one of kindness, compassion, inclusion, tolerance and respect." Poor poor Mayor, just doing his job, a victim! What crap! Just by being there he gives credence and support to this anti LGBT bigot. Would he also attend a white Supremacist, KKK, David Duke, Nazi, luncheon? Oh, well, sure, but perhaps only to give his message of "kindness, compassion, inclusion, tolerance, and respect." Is there not one other preacher in all of Florida who openly displays a message of acceptance and love? His appearance there is an affront to his constituents who make up one of the largest LBGTQ communities in America. When they're running for office they love us. It's the time in between that we see who they really are. Personally, I see who he really is and I'm done with Mr. Seiler! Anyone else attending who we should know about?